GT Academy is a competition created by Nissan and PlayStation, uniting both the virtual and real worlds of racing to make the dreams of an aspiring race car driver a reality. Previous winners of GT Academy are now regular racing drivers. In 2015, Jann Mardenborough (UK, winner in 2011) will be racing in the World Endurance Championship for Nissan in the top LM P1 category and in GP3, a feeder series to Formula One, with the championship-winning Carlin team. Lucas Ordoñez (Spain, winner in 2008) will be racing in the Le Mans 24 Hours this year in the Nisan GT-R LM NISMO LMP1 entry, alongside Mardenborough. The 2014 Champions, Gaetan Paletou (Europe) and Ricardo Sanchez (International) are competing in the Blancpain Endurance Series with the Nissan GT Academy Team RJN.This is your chance to go Silverstone- England as a race car driver; from amateur to professional. Sounds easy doesn't it, well it is; all you have to do is compete with other player for this opportunity. GT Academy is a collaboration between PlayStation and Nissan that uses the Gran Turismo 6, one of the best known simulating games of race cars with its virtually stunning graphics and real world simulation of car controls Now in its seventh year, GT Academy includes separate competitions for Europe (France, Italy, UK, Germany, Spain, Portugal, Belgium, Netherlands, Luxembourg, Hungary, Poland and Czech Republic), International group (Australia, Mexico, North Africa, Turkey and United States) and Asia (India, Thailand, Philippines, Indonesia and Japan). The GT Academy qualification round will be part of a free Gran Turismo®6 update on PlayStation3 . The fastest gamer in each participating territory gain access to their region’s National Final event. A number of competitors can also gain access via a series of Live Gran Turismo events organised locally. The National Finals add driving, fitness and a media element to the gaming. From National Finals, the action moves onto the legendary Race Camp, where the competitors are put through their paces on track in Nissan sports cars under the watchful eyes of high profile judges and mentors. Winners from each competition will be invited to take part in the intensive Driver Development Program. They could qualify for an international race license and race for Nissan professionally, with the chance to potentially join Nissan’s elite Nismo Athletes. 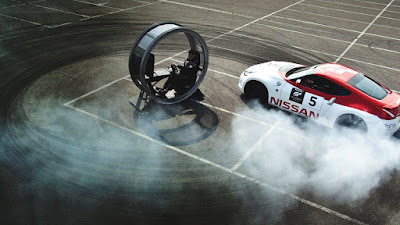 Now how can someone with no racing experience get into Nissan GT and take it for a spin around Silverstone. All you have to do is visit the live qualifying locations that is near to you. GT Academy India Live Qualifying has completed the Delhi and Mumbai rounds, witnessing a participation of over 1450 enthusiastic contestants; and now it proceeds to Bangalore at Phoenix Market City, Whitefield from 19th June - 21st June and Chennai at Express Avenue, Royapettah from 26th June - 28th June. Online gamers had an opportunity to drive the Nissan GT-R LM Nismo as a part of qualifying. 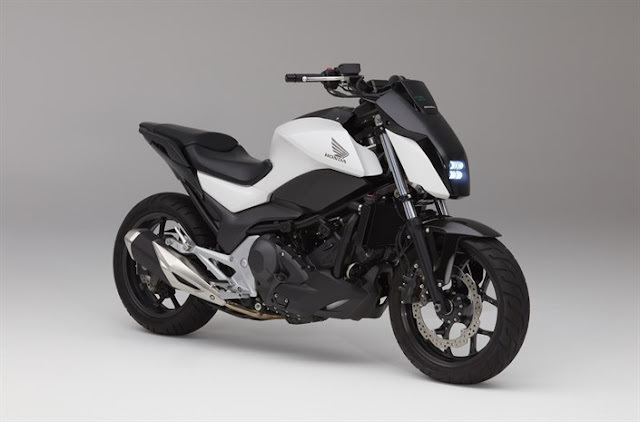 Ten winners from the Live Events will then join ten winners from the online game at the Indian National Final to be held in July 2015, with the chance to grab one of six places at the famous Silverstone Race Camp. Last year over 5000 gamers from all over India competed against each other in the race to the GT Academy final race camp. Six fastest contestants from the National Final in India then made it to Silverstone to compete with the winners from other regions. Abhinay Bikkani, one of the finalists from India last year, is currently racing in the Nissan Micra Cup in Canada. 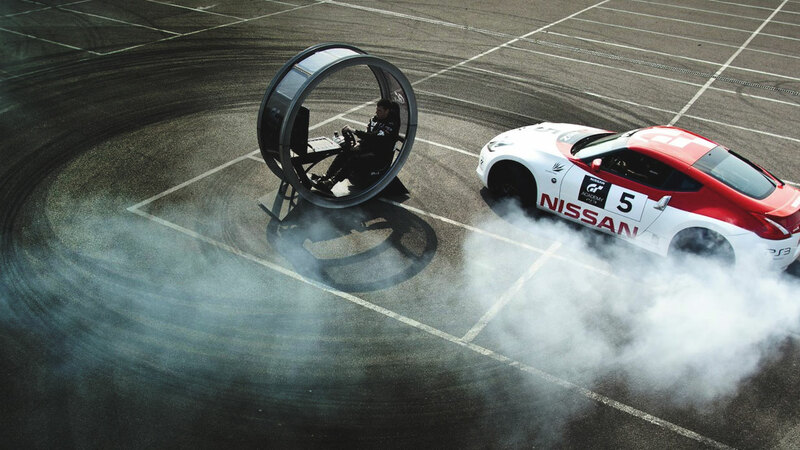 The 2015 GT Academy competition will be the biggest year yet for the virtual to reality competition. Gamers from up to 24 countries around the world will be able to enter, with GT Academy International and Asia reaching a staggering 2.2 billion potential entrants. Nissan and PlayStation are looking for the very best to progress from virtual racing to the real world of racing for Nissan.